Real Madrid's issues resurface in back-to-back Clasico defeats. PLUS: Are Liverpool in trouble? Lose two Clasicos at home in the space of four days and yeah, the sky will be falling at Real Madrid. Especially when the defeats come against a Barcelona side that, despite being on course for a Treble, simply don't look on a par with those of yesteryear. They're on pace to win La Liga with 87 points, which would be the lowest total in 11 seasons and no, it's not because the rest of Spanish football has suddenly improved dramatically. Truth be told I didn't think Real Madrid, with all their woes, were quite that terrible on Saturday night. They carved out chances, more through individual efforts than collective design, and Barca's goal, while well-taken by Ivan Rakitic, was the result of an individual error as Sergio Ramos got caught out of position. 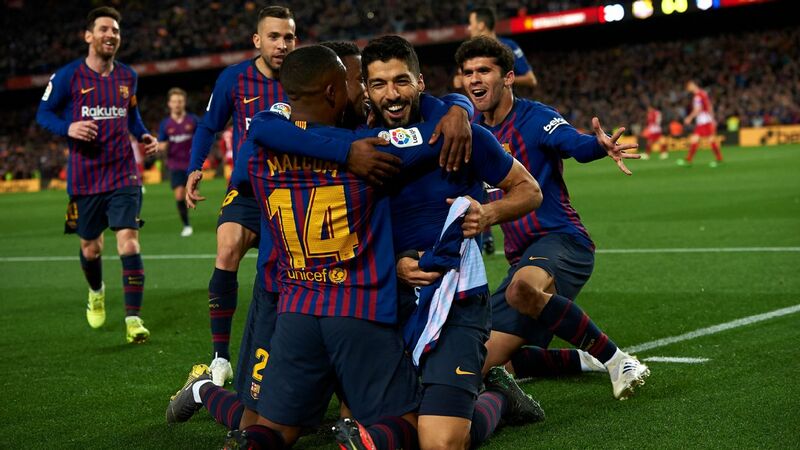 Yet Barcelona did defend well, with Clement Lenglet and Gerard Pique at the back and Arthur and Sergio Busquets in midfield, and didn't need to offer that much more. Lionel Messi was quieter on the ball (by his lofty standards) and yet his presence and movement was a constant thorn in Real Madrid's side. Of note was Ramos' elbow -- a classic example of "accidentally-on-purpose" -- that went unpunished by VAR, which surprised some. For VAR to come into play in this situation, one of two things has to happen: either referee Alberto Undiano Mallenco admits he didn't see the incident at all or the VAR deem it clearly and obviously worthy of a straight red card and invite the match official to have another look. Neither, from what we can tell, was the case here. After four games on the bench, Santiago Solari reintroduced Gareth Bale into the starting lineup at the expense of Lucas Vazquez, who may be unspectacular but works both ends of the pitch. The grumpy Welshman offered very little and was booed resoundingly when he came off at the hour mark. Bale is Real Madrid's highest-paid player and has three years left on his deal: conventional wisdom suggests that if you're putting so many of your resources in one guy, it's wise to build the team around him. In Bale's defence, Solari hasn't done that: the service he gets doesn't play to his strengths and he often feels like a foreign object in the ring. In Solari's defence, his injuries and performances really haven't warranted making him the centrepiece of the operation. 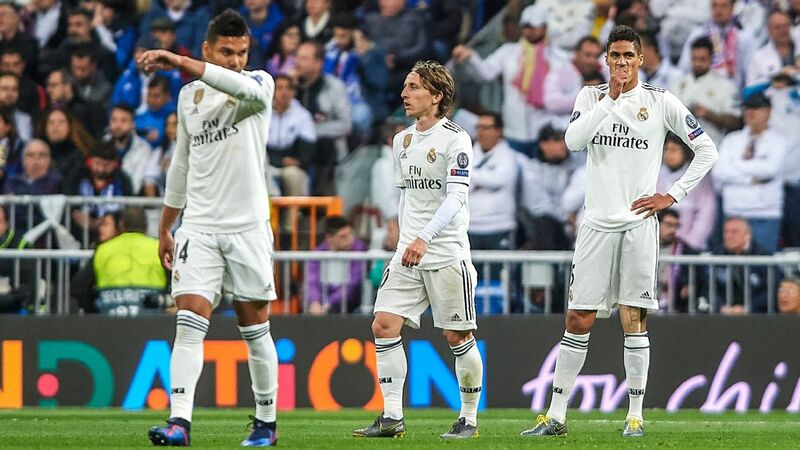 Real Madrid's core issues resurfaces in back-to-back defeats vs. Barcelona and a serious reshuffle awaits the team in the summer. Whether it was desperation or thinking outside the box, Solari turned to Isco and Marco Asensio to ignite the comeback in the second half. These are two guys who, a year ago, looked like the present and the future of the club. Yet Isco hasn't started a Liga match since the last Clasico (the 5-1 debacle that cost Julen Lopetegui his job) and the latter started one league game since mid-December. It showed. 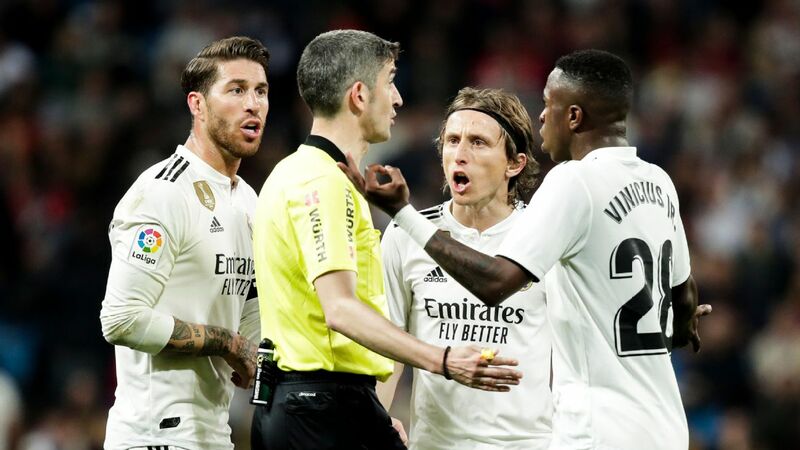 Coupled with a poor night from Toni Kroos and Casemiro in midfield and Vinicius, despite his endeavours, showing how green he still is, there was little left to cheer in the final third. 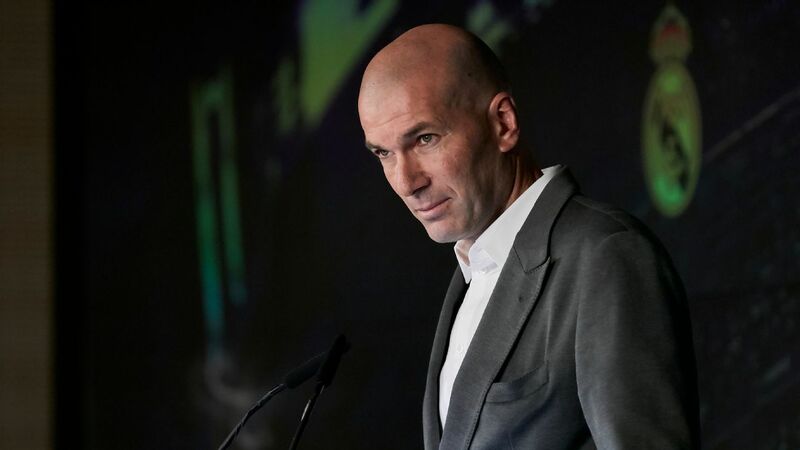 It's pretty evident that Real Madrid's issues go back -- way back -- and it's not simply a case of Zinedine Zidane and Cristiano Ronaldo leaving and Lopetegui getting appointed at the worst possible time. Nor can you dump all of this on Solari either. The fact is, too many people forgot that this side, with Zidane and Ronaldo, finished 17 points behind Barcelona last season. 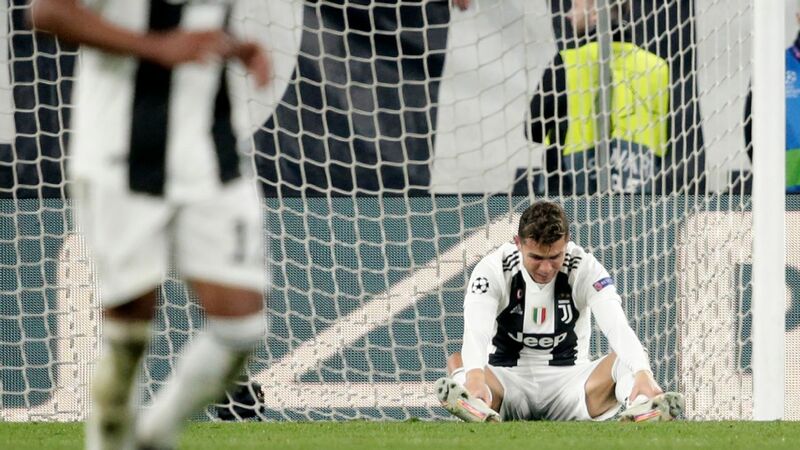 And no, they didn't crush everything in their path in the Champions League either: witness the resounding home defeat to Juventus in the quarterfinal. Victory in Kiev papered over a lot of cracks, but they reappeared very quickly and now a serious rethink is required in the summer. Drawing in a Merseyside derby at Goodison is generally par for the course. 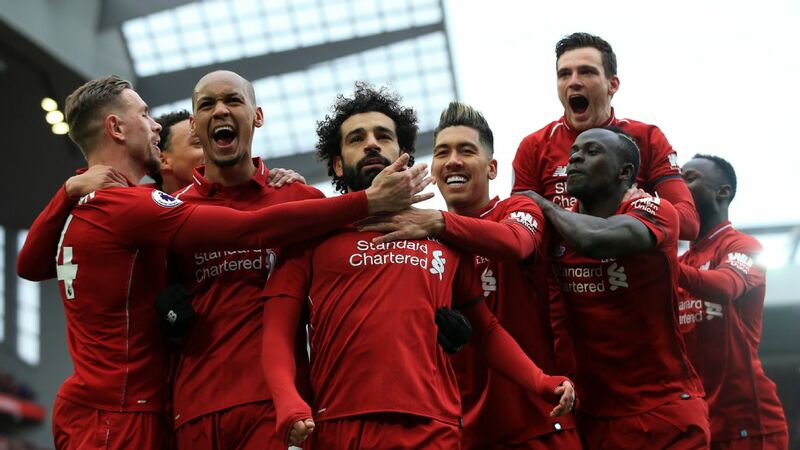 Set against the broader picture of the title race, it amounts to two wins in Liverpool's last seven games in all competitions and eight points dropped in their last six Premier League matches. Juxtaposed with Manchester City's run, Liverpool have endured a six-point swing in six weeks, from up five to down one. As I've written before, Liverpool's performances -- even when they were getting results -- have rarely been impressive since the turn of the year. These things catch up with you. There are probably a number of reasons behind it. Roberto Firmino, partly through injury and illness, hasn't been the contributor he was a year ago. Mohamed Salah (who missed two clear-cut chances on Sunday) is regressing to the mean, from sensational to simply very good. Georginio Wijnaldum, often underrated, had a rough time at Goodison. Naby Keita hasn't yet lived up to his transfer fee and Xherdan Shaqiri appears to have lost Jurgen Klopp's trust. There are only so many ways Liverpool can create scoring opportunities. Take those factors out of the game and what are you left with? Set-pieces and crosses from Trent Alexander-Arnold and Andrew Robertson. Not quite enough. The good news for Klopp? 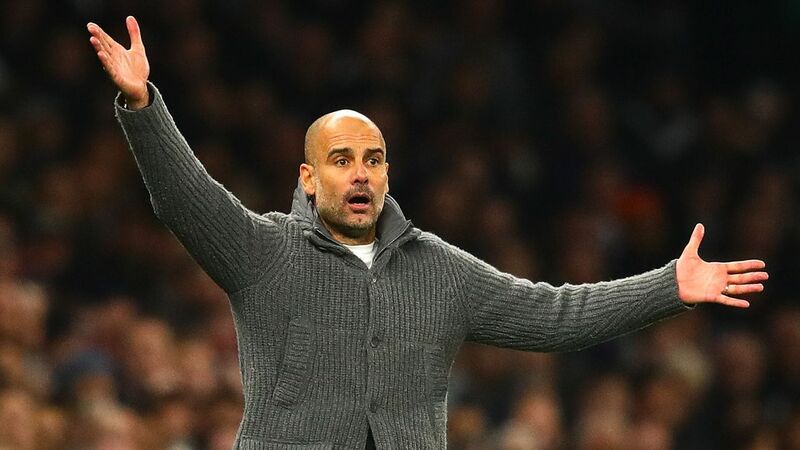 On paper, Liverpool have a better run-in than City and if they get knocked out of the Champions League next week, they won't face the same fixture congestion that Pep Guardiola has to deal with. This race is going down to the wire. Juventus' 2-1 win away to Napoli leaves them with a 16-point gap at the top of the table with 12 games to go. 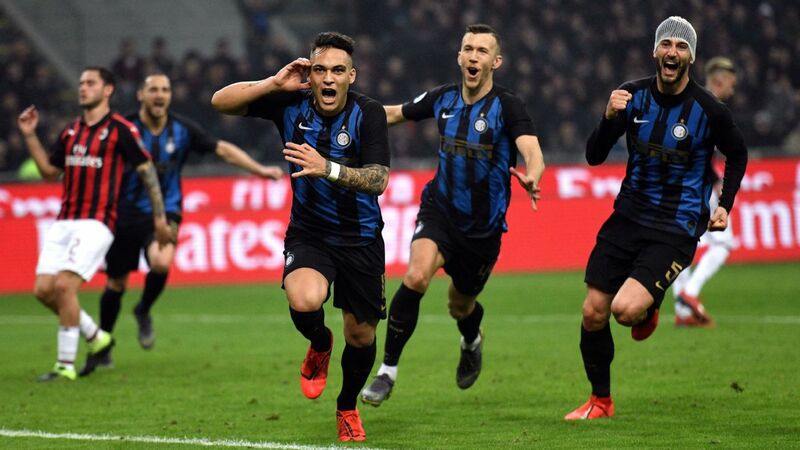 Barring divine intervention, they will win their eighth straight Serie A crown. 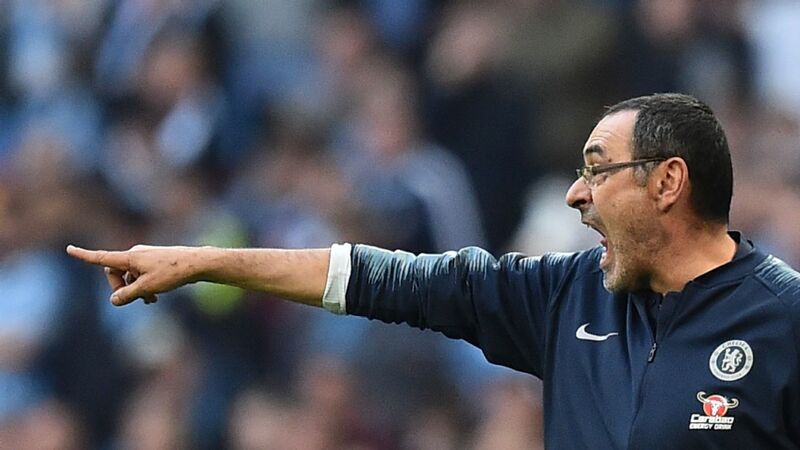 Napoli's hopes were severely dented after a wretched back pass from Kevin Malcuit sent Cristiano Ronaldo through on Alex Meret's goal and the young goalkeeper brought down the Portuguese striker, getting himself sent off. Or, to be clear, it's highly debatable whether Meret actually touched Ronaldo -- and, if he did, whether that touch was enough to bring him down -- but it really doesn't matter. We so often focus on contact but the Laws of the Game are pretty clear on this. A player who "kicks or attempts to kick" or "trips or attempts to trip" an opponent in a "careless" manner or uses "excessive force" is punished. If Ronaldo doesn't get out of the way, Meret goes through him and he risks serious injury. What might be a bit more debatable is whether he was denying a goal-scoring opportunity. Here, you'd consider the distance of Ronaldo to the ball (he'd already knocked it past Meret) and where the covering defender (Allan) was. Here, it gets a bit fuzzier and maybe it could have been a yellow instead. From there, a Miralem Pjanic free-kick (following Meret's dismissal) and an Emre Can header sent Juventus on their way. Pjanic was sent off for a second yellow, a needless handball in the middle of the park, early in the second half and Napoli pulled one back through Jose Maria Callejon before being awarded a marginal penalty that Lorenzo Insigne pinged off the post. And that was that. Scudetto number 35 (37 if you use Andrea Agnelli's count) is on its way to Turin. Napoli can draw encouragement from a brilliant performance in the second half. 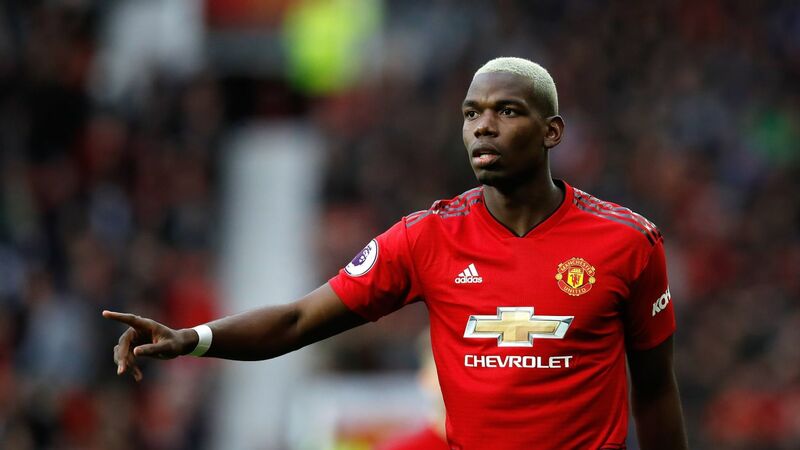 With second place all but assured, the Europa League becomes their seasonal priority and a look at the landscape suggests they're very much in the running. As for Juventus, Max Allegri has, once again, every reason to be concerned. Leonardo Bonucci and Giorgio Chiellini were decidedly sub-par at the back. The midfield still feels clunky and only got worse after Pjanic's exit. Ronaldo is having a dip in form and Mario Mandzukic is showing signs of wear. Federico Bernardeschi was one of the few shining lights. It wouldn't be so much of a concern if not for the fact that this was their third straight game (after Bologna and Atletico Madrid) in which they failed to ignite. Needless to say, the season at this point pretty much hinges on whether they can overturn the 0-2 deficit against Diego Simeone's crew in a week's time. Allegri knows this as much as anyone. It's obviously silly to suggest that Tottenham are a worse team with Harry Kane in the lineup, even though they only managed to get one point from a possible nine since his return from injury. But there may be something to the notion that having him back has coincided with a drop off elsewhere in the pitch. Christian Eriksen hasn't been himself in the last few outings, including the draw with Arsenal in the North London Derby: whether it's natural ebb and flow, whether it's Kane (doubt it) or whether the minutes in his legs are catching up with him, it's something Mauricio Pochettino needs to address. That said, Tottenham were second-best at home against an opponent that, while on a gradual rise, still has a laundry list of issues. As for Arsenal, it's a transition season: what you're looking for is answers more than results. 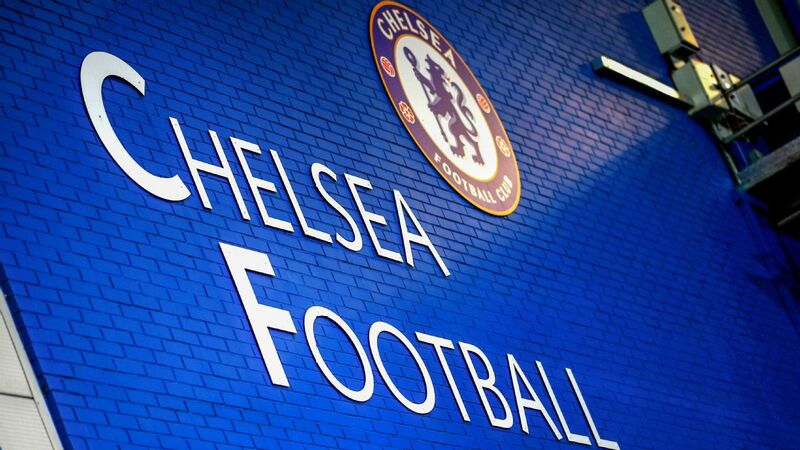 Still, at this stage last season, they were 13 points out of fourth place, now they're one back. Give Unai Emery time to work, even if, at times, it's not fully clear what he's trying to do. Borussia Dortmund's slip-up -- and it really was a case of inflicting self-harm in a match they otherwise dominated -- away to Augsburg on Friday opened the door for Bayern to draw level on Saturday. More than the fact that they seized it, what was stunning was the way they did it: with a 5-1 hammering of Borussia Moenchengladbach away. This was the same Gladbach side that had thumped them 3-0 at the Allianz Arena earlier this season. Bayern hit early with Javi Martinez and Thomas Muller giving them a 2-0 lead inside 11 minutes and they never really looked back. 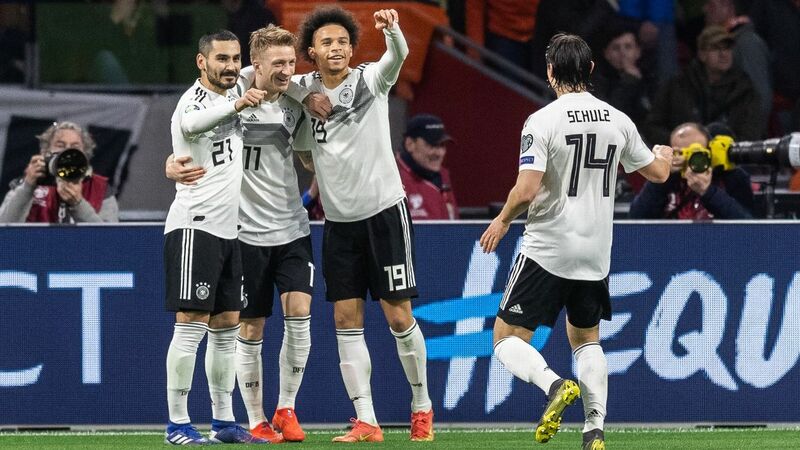 In fact, when Lars Stindl pulled one back late in the first half, it seemed to almost galvanize them and they ran rampant after the break. Nico Kovac says Bayern "hit the reset" button and are already to fight on all fronts. And sure, on paper, they are still in the running for a Treble, which would have seemed unthinkable before this run of 11 wins in twelve Bundesliga matches. Borussia Dortmund still have a slight edge in terms of goal difference, but that's it. 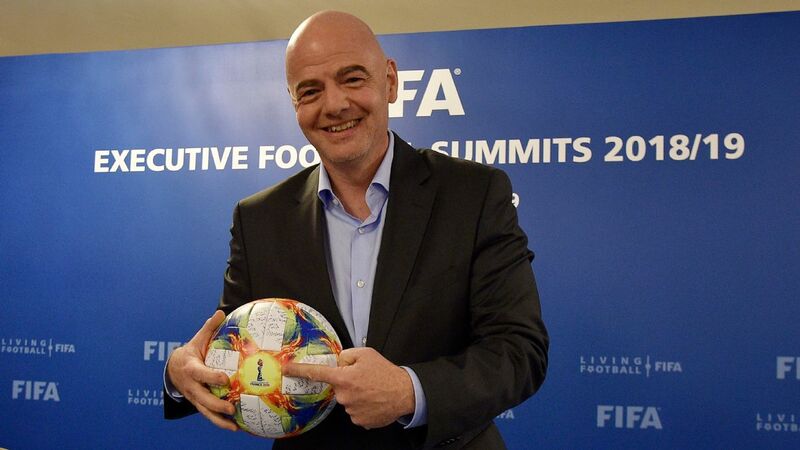 All eyes are now on April 6, when they visit the Allianz Arena. Victories generate excitement, comebacks all the more so. Manchester United's 3-2 win over Southampton makes it 32 points from 12 games since sacking Jose Mourinho, who had 26 points in 17 matches. 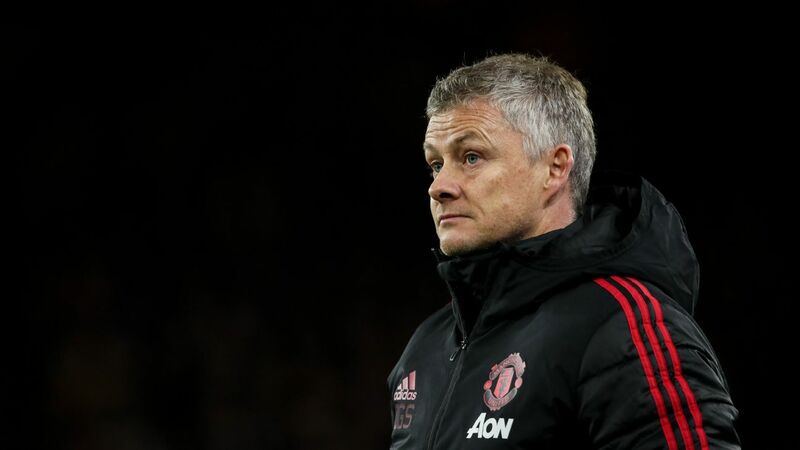 There's no arguing with mathematics: this is the most damning of indictments and the sort of state that means either Ole Gunnar Solskjaer is a genius, Mourinho screwed everything up or something in between. Before we get carried away though, let's remind ourselves that this was Southampton, who are one spot above the drop zone. 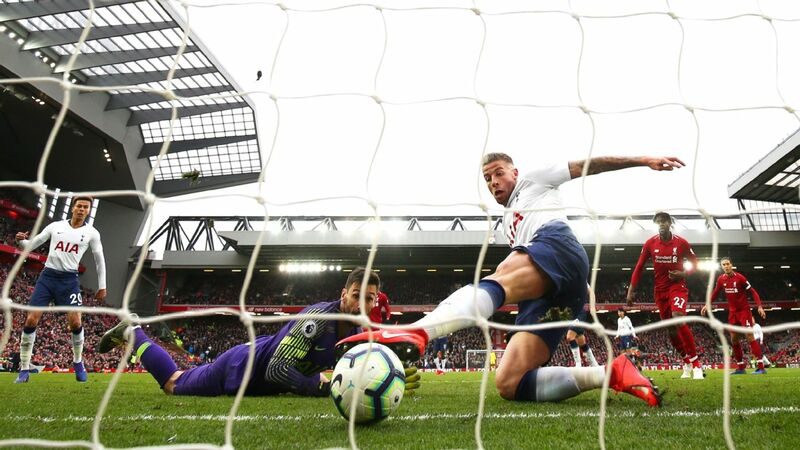 And while the absences of Nemanja Matic, Ander Herrera, Jesse Lingard and Anthony Martial are mitigating factors, it still took an offside Romelu Lukaku goal and a penalty not given, when Chris Smalling pulled down Ryan Bertrand, to get the better of the opposition. At some point, United will come back to Earth. Nothing wrong with that, it's exactly what you expect from a team that had to change managers in December and will likely face a rebuild in the summer. 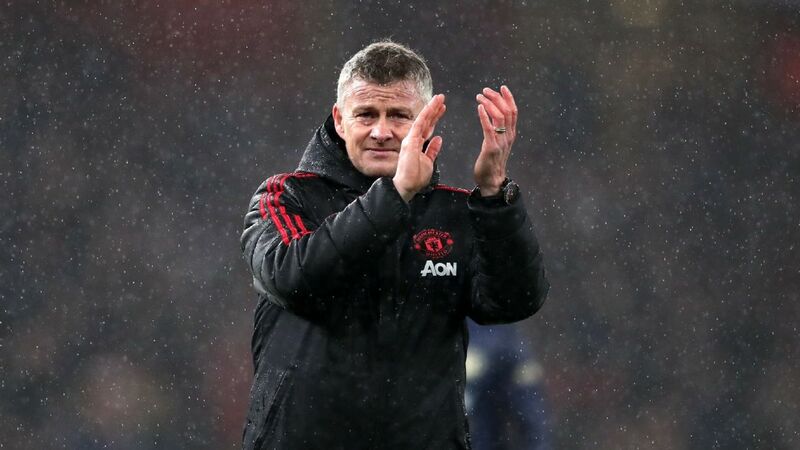 Whether or not Solskjaer is a part of that remains to be seen, but what this run does do is give them the luxury of a misstep or two later in the campaign without giving up a realistic shot at a top four finish. Few could have imagined this back in early December. Are we sure the title race is over in Spain? Probably, but Atletico Madrid aren't raising the white flag just yet. Alvaro Morata's two goals sent them on their way to a 2-0 victory at Real Sociedad. 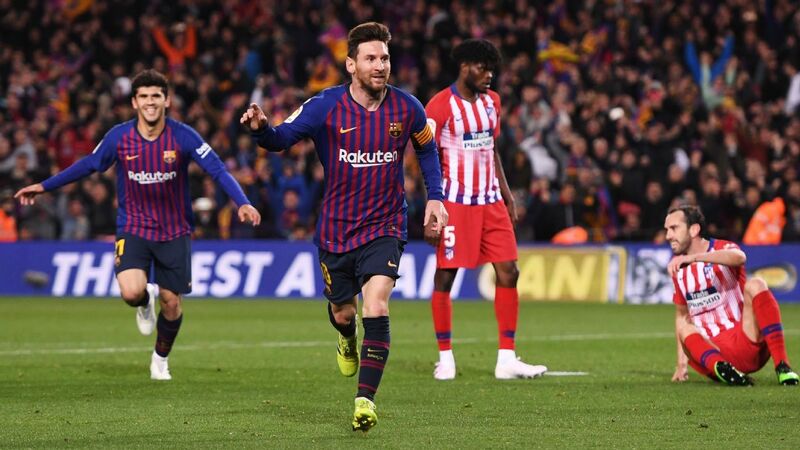 Their run-in isn't great -- and it includes a trip to the Camp Nou -- but given Barca's up-and-down season, they can at least get to that Barcelona away game with something to play for. The most encouraging fact for Diego Simeone? Somebody other than Antoine Griezmann has been pulling his weight up front. If Morata gets back to the player he was, let alone becomes the player we thought he could be, they may just have enough in the tank to push Barcelona until May. I have no idea if Gennaro Gattuso will be back as manager of Milan next season. His results have been good, his football is what it is. Whether he has a long-term upside is beyond my paygrade. What I do know is that few coaches are as talented in the art of man-management and few as skilled at managing situations as he has shown himself to be. Milan beat Sassuolo 1-0 thanks to an own-goal and some sparkling saves from Gigio Donnarumma. It was enough to send them into third place. While others would be basking in that glory and an unbeaten league run that stretches back to before Christmas, Gattuso was honest as ever: "We're not playing well, our build-up isn't fluid and we're chaotic. We need to do much better, because you're not going to win playing like this in the long run." That's right. None of this "we played badly but still won so that means something" nonsense. Gattuso gets it. Much has been made of Bournemouth's attacking futility Saturday against Manchester City: zero shots, just six touches in the opposition box, 18 percent possession, every single player with an average position in the Bournemouth half. 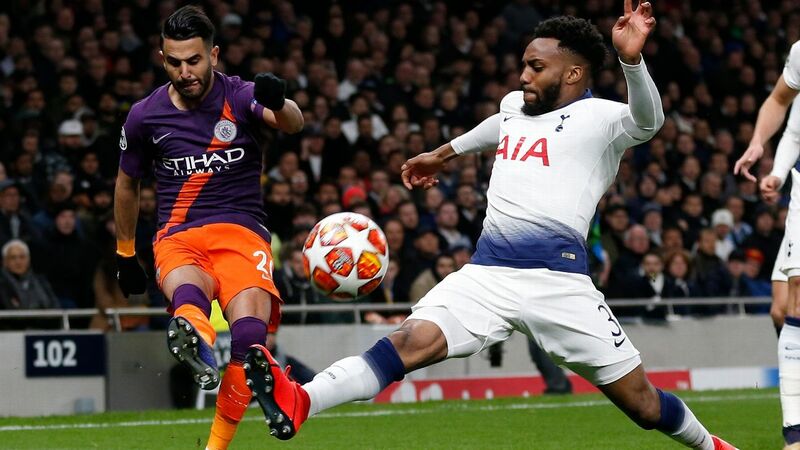 In those circumstances, it's hard to score for anyone, let alone a Manchester City side going through a rough patch and with a raft of absences to boot. City got the three points thanks to a scuffed finish by Riyad Mahrez and Bournemouth had no answers, which is what happens when you set up so defensively. But before you criticize Eddie Howe, bear in mind that this was the same set up they used at home against Chelsea, when they won 4-0. Sometimes the defend-and-counter pays off, sometimes it makes you look silly. Mbappe was superb again for PSG as they rallied to defeat Caen away from home. All aboard the Kylian Mbappe bandwagon. 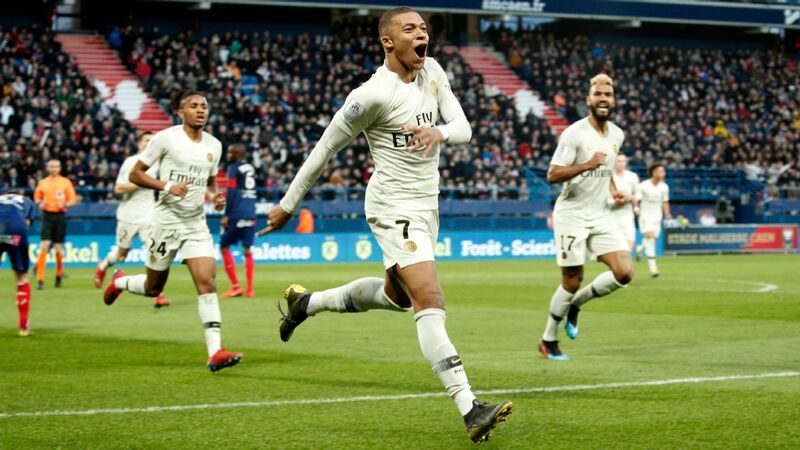 Away to Caen, PSG actually went a goal down before venting with two goals from the teenage sensation as well as hitting the woodwork four times. All this without the injured Edinson Cavani and Neymar and with Julian Draxler, Marco Verratti and Presnel Kimpembe on the bench. Mbappe has now scored in each of the last five games: That's what you call stepping up. Speaking of Neymar, in a recent interview with Globo he said: "You don't need to win a Ballon d'Or to be the best player in the world. For me, it is no longer necessary to win one. It was important then, but not now. My objective is to be a world champion." From his lips to everyone else's ears: enough with this Ballon d'Or obsession. It's the derby, so you can't really say Roma wasted a chance to get into the top four when they took on Lazio on Saturday night: any points are going to be hard-fought. 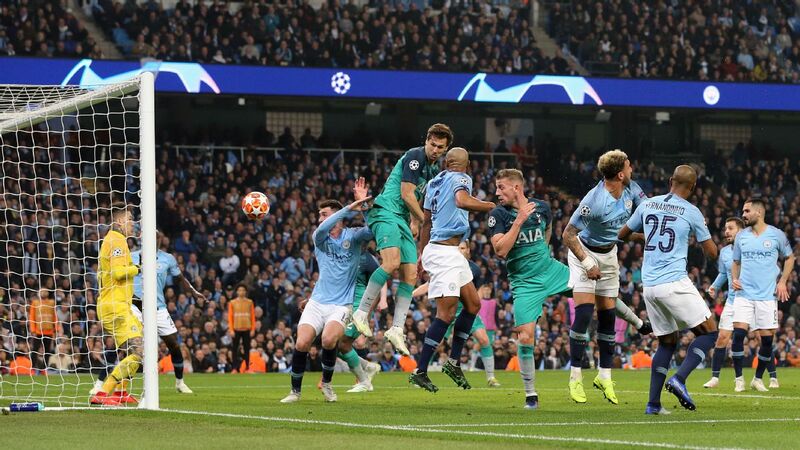 That said, the manner of the 3-0 capitulation ought to be worrying, especially with that huge Champions League second leg coming up against Porto. Roma remain a paragon of inconsistency and even their recent good results (the wins against Frosinone and Bologna) weren't accompanied by good performances. Against Lazio, the absence of Kostas Manolas and his pace left a gaping hole that Lazio duly exploited. And towards the end, they were let down by the frayed nerves of Aleksandar Kolarov (sent off) and Edin Dzeko (booked and now suspended), both of whom, as veterans, should have known better. There's still a ton for Roma to play for and nothing is irretrievably broken, but they need to kick it up several notches. How about a trip to Super Mario Land? Mario Balotelli scored the opener against Saint Etienne on Sunday and, as you can see, followed up by grabbing a pitch-side mobile phone and filming his own celebration. And then, because Mario is Mario, he posted the video on social media, during the game. Think about it for a minute. Balotelli actually went through the trouble of giving his phone to a photographer pre-match just so he could stage this celebration. His critics, as ever, will call him a grand-standing fool. Me? I like the fact that he's having fun and that he's scoring goals too. That was his fourth in the six games since joining Marseille.